"There is no sworde to bee feared more than the Learned pen"
Reports have been coming in that the earthquake that hit the east coast of the United States, Aug. 23, 2011, was preceding by strange sounds in the Colorado Rocky Mountains. Take a look at the video that was taken by hikers that day and listen to the sounds they captured. 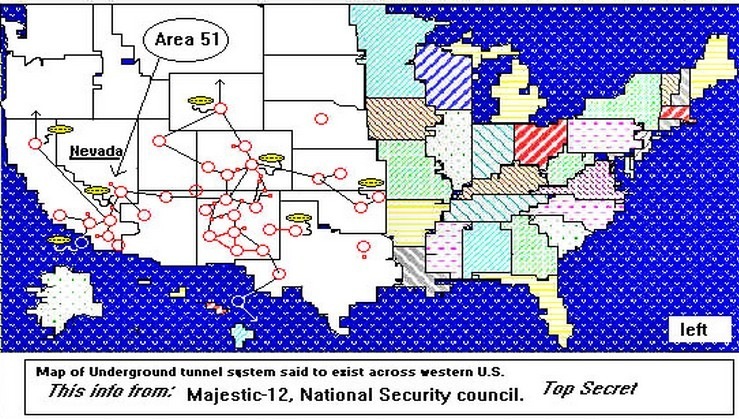 There has been no definitive answer as to what may have caused this strange noise, although, there is plenty of speculation, with one that is circulating being, a major explosion, or series of explosions, that occurred in the massive underground defense, shelter tunnels, built by the government over the last 40 years. Apparently these types sound, or noise, have preceded catastrophic events world-wide. The video below is a father and daughter in their backyard, before the quake hit. Earlier, August 11, 2011, these strange sounds emancipated from the city of Kiev in the Ukraine. In Florida, March 2011, another occurrence, see the video below. And here’s the kicker, the Rays Baseball game in Tampa/St.Pete, the evening of the day the earthquake hit across the East Coast of the United States, the sound is similar to the others. We’re looking for contributors! Your stories, your thoughts, send them to us and they’ll be posted on one of our pages! Also, we’ll be setting up a call in number so you can sound off! Enter your email address to subscribe to this blog and receive notifications of new posts by email. For those who want a free ebook after you sign up, email us eyesoncitrus@yahoo.com and put the title of the ebook you would like. And do not forget to check out our store using the link on the top right of the page. Eye On Citrus Links Click on the links! State Central Florida cities among fastest growing in US MIKE SCHNEIDER, Associated Press 1:22 PM WPTV.comWhen it came to population growth last year, cities in central Florida grew by stadiums. ‘School’ misspelled at Florida crosswalk WXIXThis spelling mishap quickly went viral and left officials in Florida scrambling to correct their elementary mistake. Florida Men's Basketball Welcomes Three New Players - ESPN 98.1 FM - 850 AM WRUF WRUFOn Wednesday, Mike White and the Florida men's basketball team officially welcomed three new players to the roster. DID THEY DIE IN VAIN2? There is no reason to believe that things will be getting any better soon, it would be prudent and wise to make preparations for whatever the future may hold in store. One way to do that is to maintain the items necessary for your survival and your family. Get your necessary survival supplies RIGHT HERE! Be sure to check us out and do all your online shopping at our Eye On Citrus Store! We have about everything you could imagine, use our search box on the left and search for books, Music, Cell phones, Camera, Apparel, Jewelry, Watches, Computers, HDTV, Kitchen items, Tools, Kindle Store and more! Explore the store to be amazed at what we carry!